Virgin Media has hired Ofcom communications chief Clayton Hirst as its new director of external communications. Hirst will take up the role in October, joining Virgin Media’s corporate affairs team in a newly created position covering media relations, digital, speech-writing and industry analyst communications. He will report to communications director Paul Fincham. 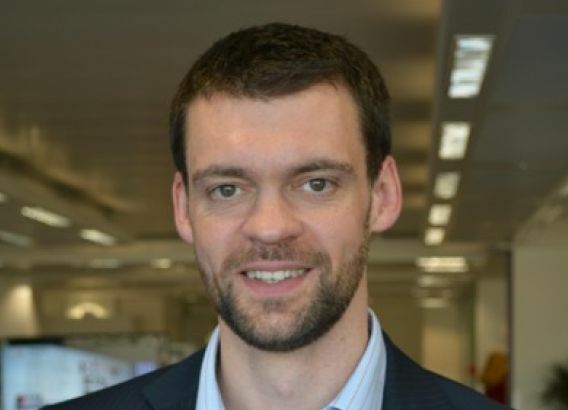 The hire follows the addition of James Lusher from Telefonica, who will join Virgin Media in July as head of corporate comms. Virgin Media recently lost its head of media relations Gareth Mead, to Uber. Hirst has been at Ofcom since 2005, spending the past five years as director of communications. Before that he was deputy business editor at the Independent on Sunday. Meanwhile at Ofcom, Chris Wynn has been promoted from head of media & corporate relations to acting director of communications. Hirst said: "I am delighted to be joining Virgin Media at such a critical time. With its multi-billion pound investment plans, the company is helping drive the UK’s digital economy and creating compelling services for customers."